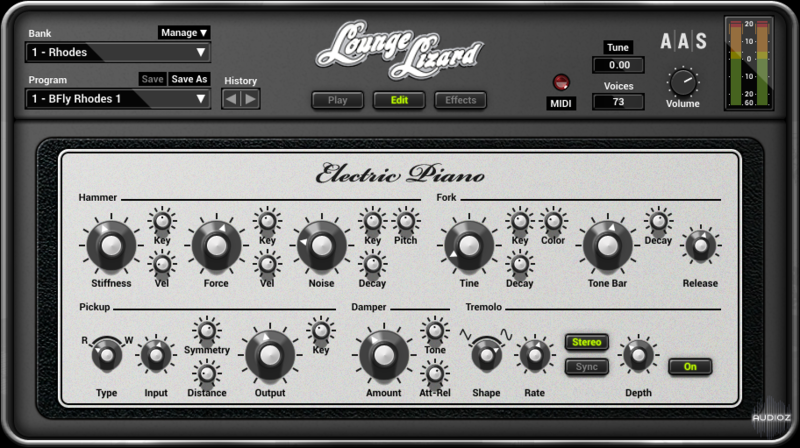 Lounge Lizard EP-4 is an electric piano plug-in delivering authentic Rhodes and Wurlitzer sounds in an everything-you-need package. 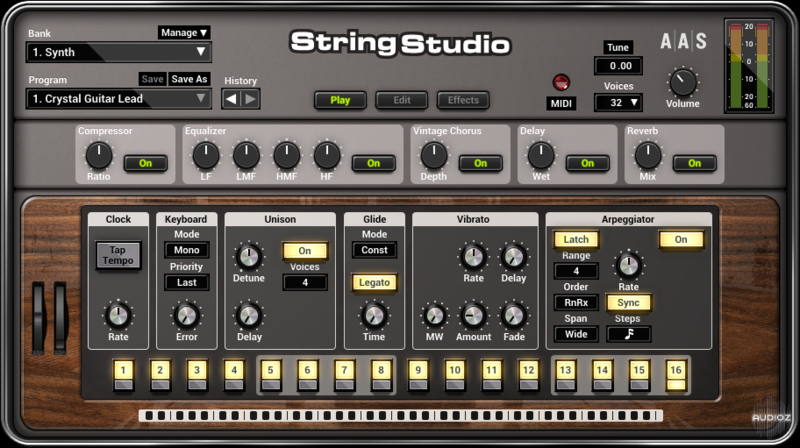 String Studio VS-2 is a string modeling synthesizer plug-in that swaps the traditional oscillator sound source for a string. With its picks, bows, hammers, fingers, frets, dampers, and soundboards, it is a unique blend of acoustic modeling and regular synth-control features - you won’t believe how crazy you can go with a simple string. 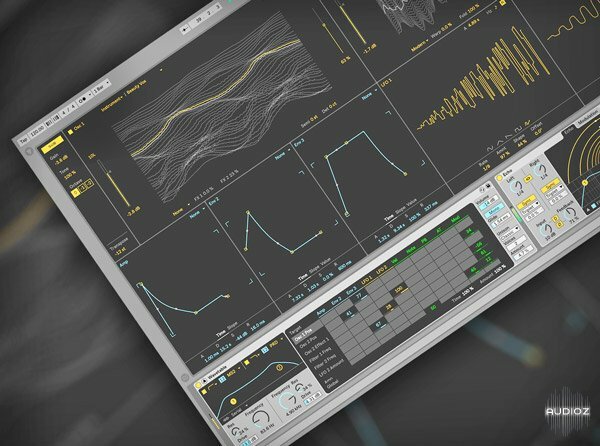 Ableton Live 10 Certified instructor Scottie Dugan brings you a collection of video tutorials designed to get you up to speed with Ableton Live’s new virtual synth, Wavetable! Adam Pollard aka Multiplier, now focuses on Dynamics and Compressors and how they’re used in the Electronic Music genre to tame signals as well as create interesting effects and colors. Fuse Audio Lab has launched the TCS-68, an audio effect that pays homage to one of the most iconic cassette tape based 8-track recorders. 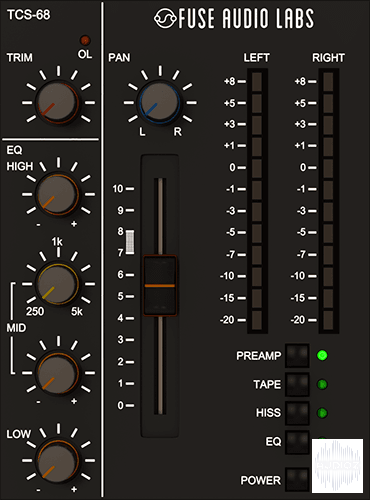 The TCS-68 cassette tape channel effect includes a faithful recreation of the preamp, the tape system and the EQ. Bucket-500 is an authentic emulation of a bucket brigade (BBD) based analog delay circuit. 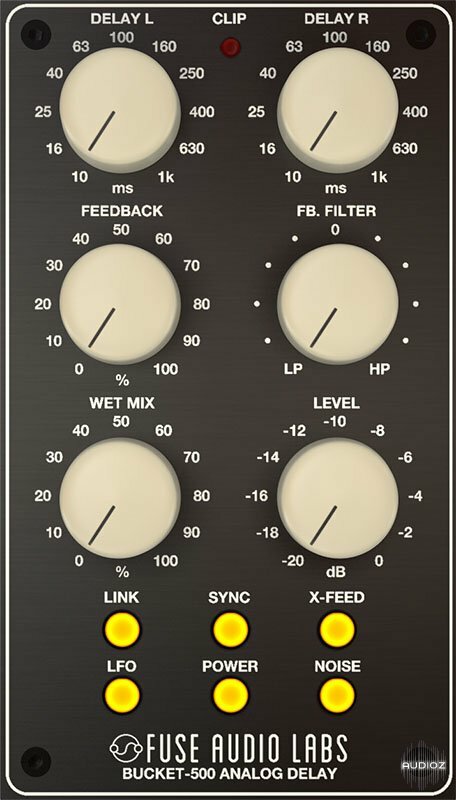 Fuse Audio Labs added some convenient features in the digital domain including a tilt filter in the feed­back path, a stereo cross-feed option and an optional delay clock LFO to al­low for flanging effects. They also extended the original delay time range to 10..1000ms and included a host tempo sync facil­ity. It's possible to switch between insert and send mode. VCL-4 is a faithful emulation of the silver face revision of the op-amp-based successor of THE classic late 60s opto leveler. It provides you with unintrusive to extreme program dependent and musical opto compression. The switchable ratio option makes for a flexible solution over a wide range of source material. 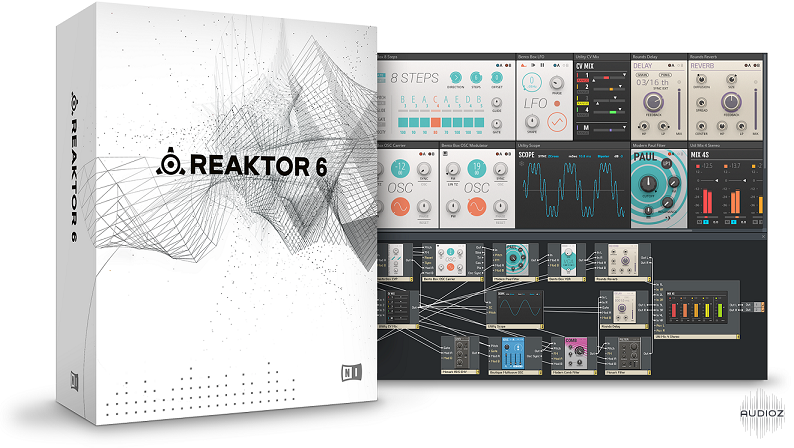 REAKTOR 6 is the ultimate creative toolkit for deep sound exploration, featuring cutting-edge DSP and high-fidelity sound. It’s critically important for every Ableton Live user to fully understand how each MIDI effect works. While each DAW has their own way of manipulating MIDI, but in Ableton Live 10 there are countless ways to get creative. 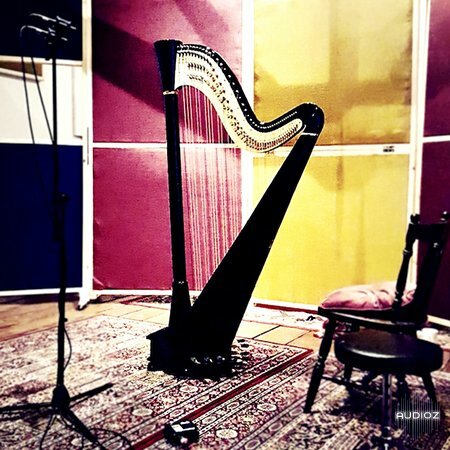 ‘Rachael Gladwin Harp’ is a pristine sample collection comprising of pure harp sounds. Performed by experienced harpist, Rachael Gladwin, on her 44-string pedal harp ‘Little Big Blue’ and recorded in The Woodrooms, Manchester by Watrox Productions. 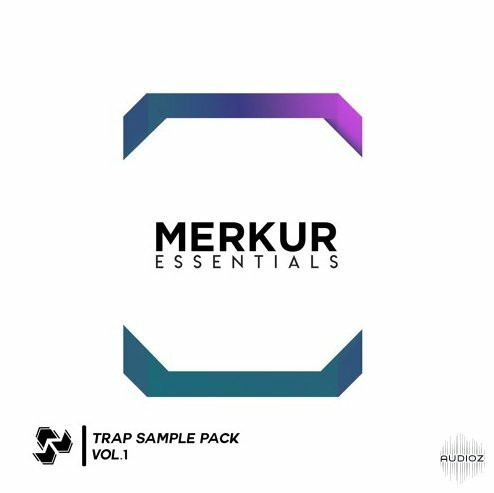 This pack is made up of expansive creative loops, blissful arpeggios, elegant chords and intriguing FX. To ensure flexibility, all sounds have been entirely produced by the harp and kept natural and dry, so you can sculpt to taste. 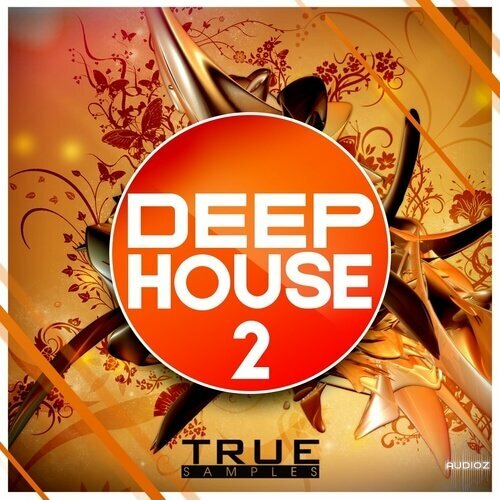 True Samples present: Deep House 2! More and more quality tunes! Use, cut, mix and create a super high-quality Deep House track! 5 fat and big construction kits, 5 unmastered full tracks and Spire presets! 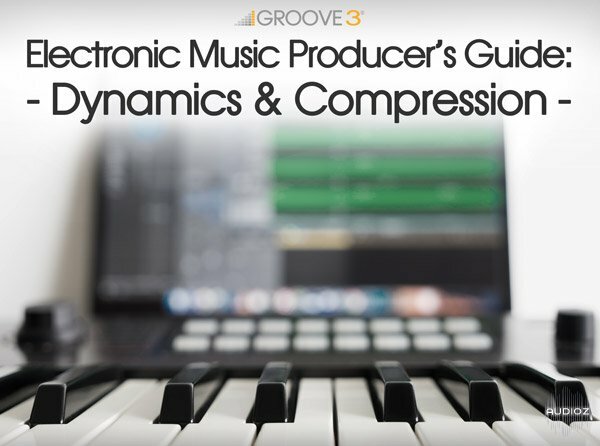 All this will help you to create your own high-quality track! 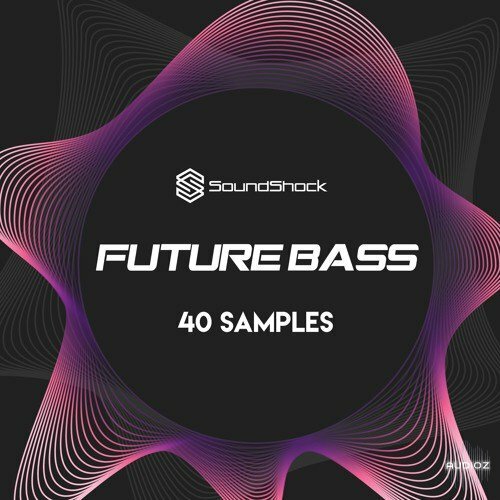 Bring the future of bass to your current-day productions with the help of this free set of 40 sounds, which is only a download gate away! Although free bass sounds have a bad name in some quarters, due to some producers’ propensity for noisy identikit sounds, we are happy to inform you that these are indeed very good, high-quality sounds, which are remarkably varied (try demo audio – below) and could actually offer a significant enhancement in the quality and tone of your music… Try them out for yourself! 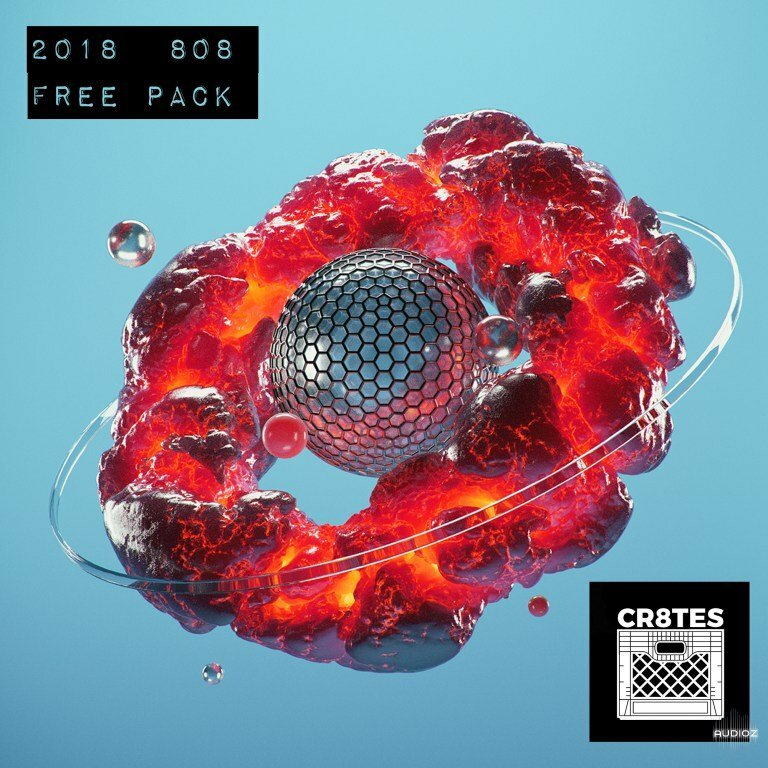 Making sure you stay up-to-date, CR8TES returns with a fresh set of 808 sounds fit for 2018! If you enjoy your 808s, you should have fun test-playing these free sounds and considering your options with regards to their potential use… Quite simply, if you aren’t familiar with 808s (where have you been? ), this is essential to at least start your collection, comprised of a total of 23 free sounds to get you started! 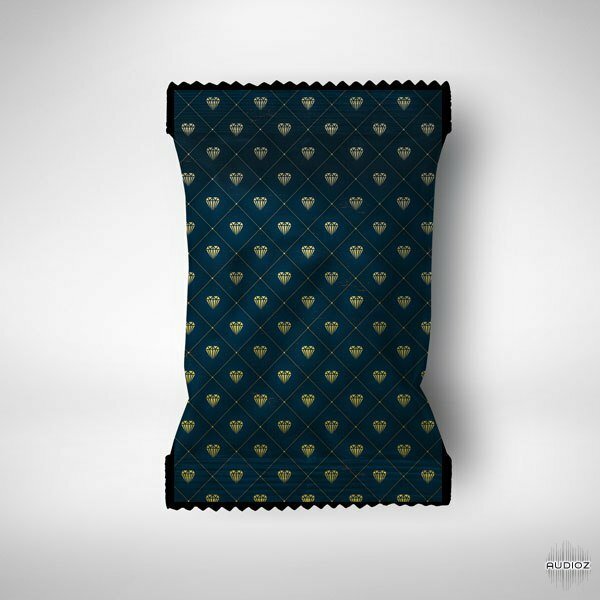 It seems producers can never get enough trap sounds, and certainly with the producing ‘game’ becoming more-and-more crowded with young up-and-coming producers trying to surpass their idols or just trying to make a living, it is imperative that you regularly refresh your sample library… Not content with just producing EDM and house packs, this is the first (of potentially more) volume of free trap sounds from Merkur Essentials, so make sure you enjoy! A collection of five royalty-free sample compositions. Includes remastered versions of the original pack and a bonus sample. The pack contains multiple music genres and features session recorded guitars, bass, flutes and more. Each sample is over 60 seconds long with its BPM info labelled on the filename.